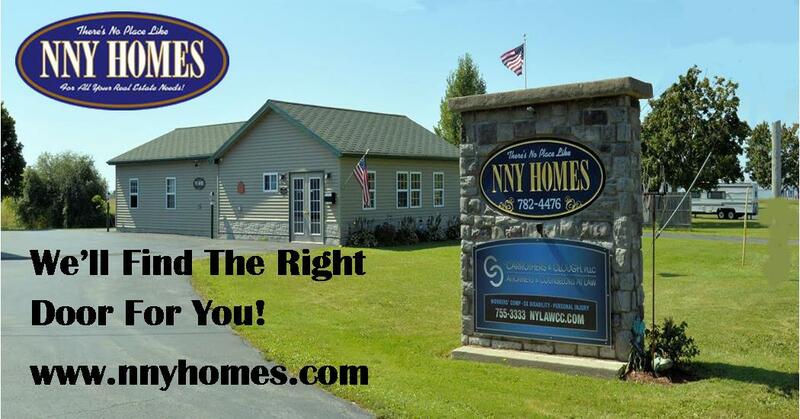 Lovers of nature, buyers that appreciate detail & pride in ownership we have a treat for you! Log home on 3.39 landscaped, meticulous acres! 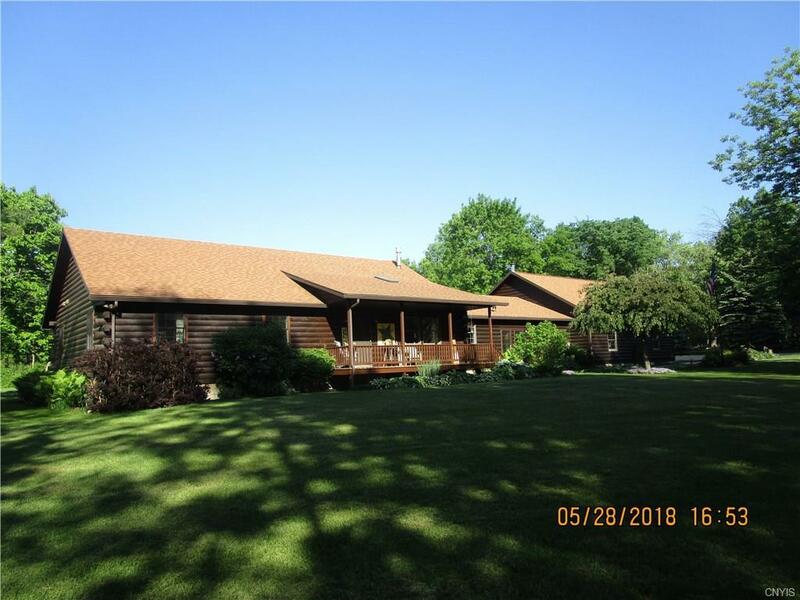 Log home features 3396 sq ft including 1200 sq.ft in finished basement, attached 3 car garage w/storage plus 32 x 40 detached barn/garage, inground pool, hot tub perfect for entertaining. It will be love at first sight of this family/kitchen combination with granite counter tops and stone fireplace with gas insert, family room with pellet stove, 3 bedrooms, 3 full baths, rec room in basement includes a slate top pool table! Hot water baseboard heat with a separate heat zone for every room including the garage! Well w/ample supply, owner fills his pool. Tasteful design has created a home that is light & airy with a view of nature, birds & wildlife.